A passionate advocate for all children maximizing their potential whether native-born or immigrant, Director Siad Ali began his work with the Minneapolis School Board in 2014. Re-elected in 2018, he remains committed to helping bridge academic and economic inequities while increasing the proficiencies of all students. Concurrent with his school board role, Director Ali serves as Sen. Amy Klobuchar’s Outreach Director —and has for eleven years — focusing on immigration and community outreach. 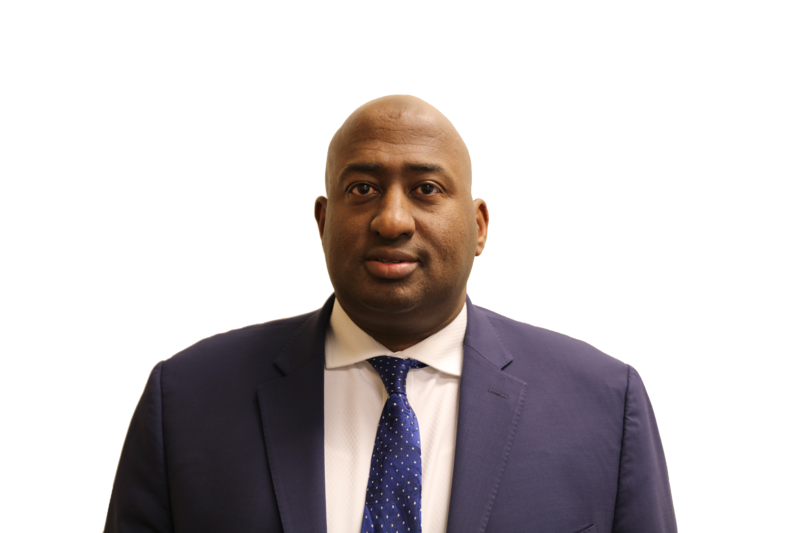 His educational background includes teaching at Riverland Community College in Owatonna, working as a career counselor at the city’s Workforce Center, and serving on the Human Rights Commission. He also served on Allina Hospital’s Board of Trustees in Owatonna. He has a master’s degree in education from the University of Minnesota and is currently a doctoral candidate in educational leadership. Before immigrating to the United States, he lived in India for eight years, where he earned a bachelor’s degree in Commerce & Computers from Osmania University (Hyderabad, India); a master’s degree of Commerce from Bundelkhand University (Jhansi, India); and a master’s degree in Business Administration from the University of Pune, India. Originally, from Somalia, Ali is the proud parent of five children and lives in Minneapolis.